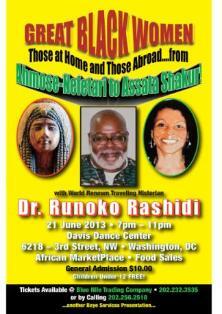 be just returning from Egypt. 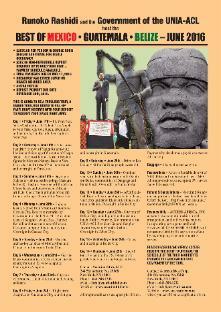 "runoko" all lowercase and without quotation marks during the checkout process. 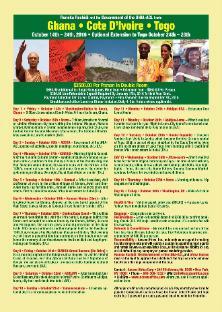 people of Asia. 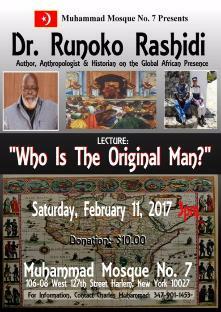 We will look at the African presence in classical Asian civilizations. 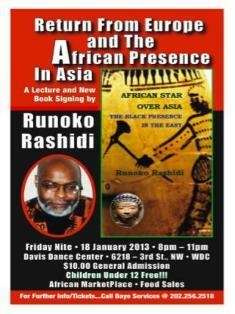 Cambodia, and the Agta of the Philippines. 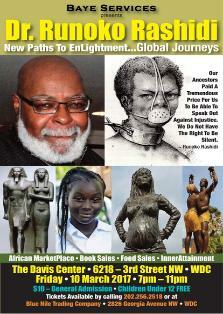 Madonnas, Black Saints, Black Knights, and individual African men of distinction. 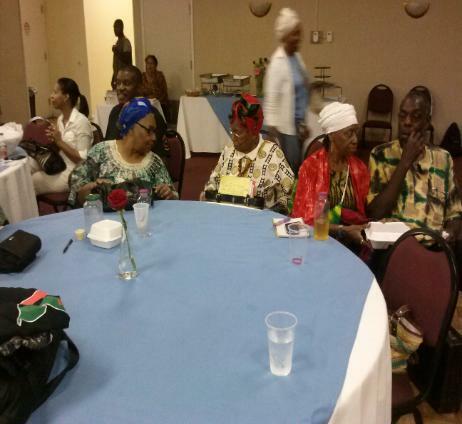 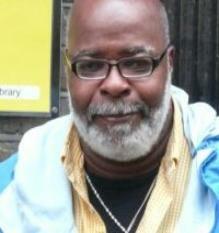 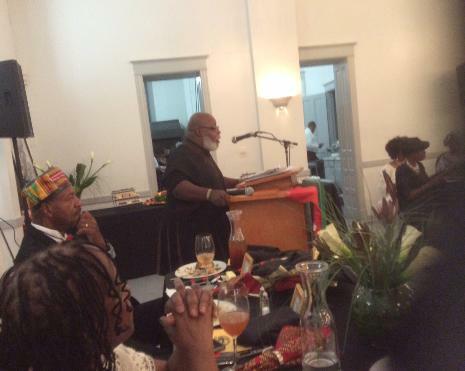 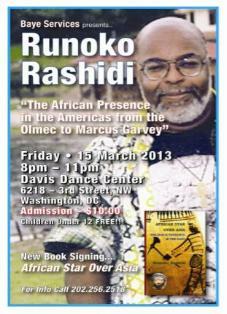 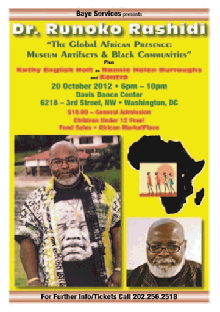 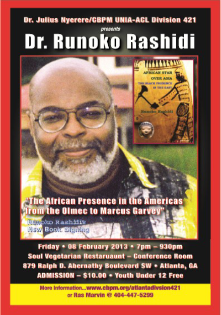 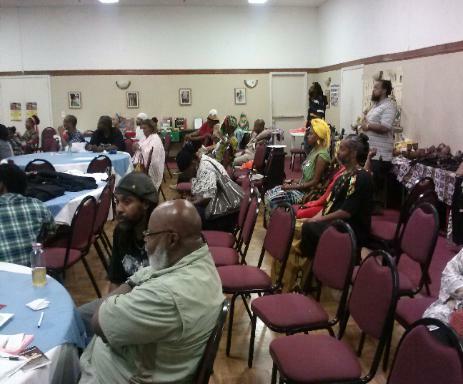 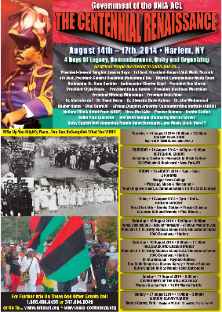 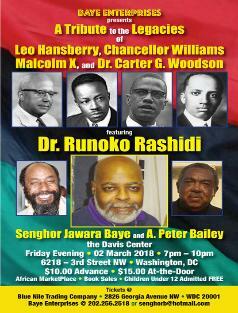 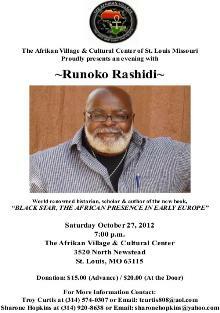 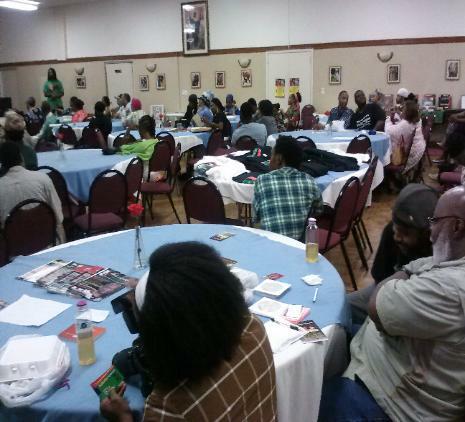 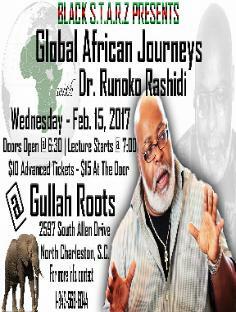 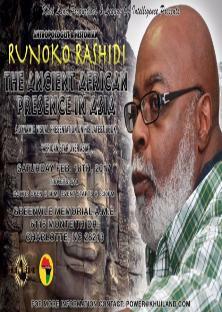 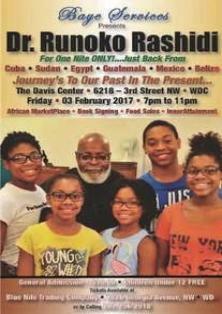 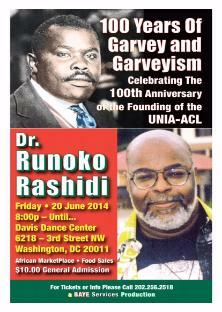 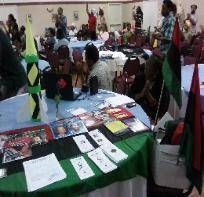 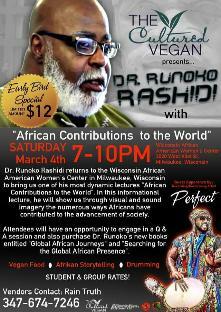 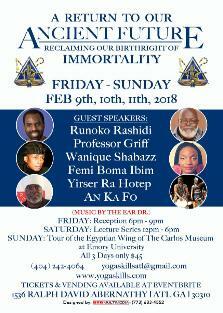 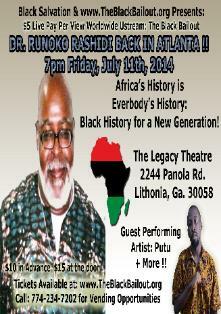 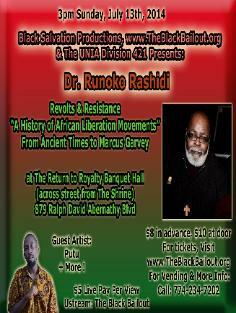 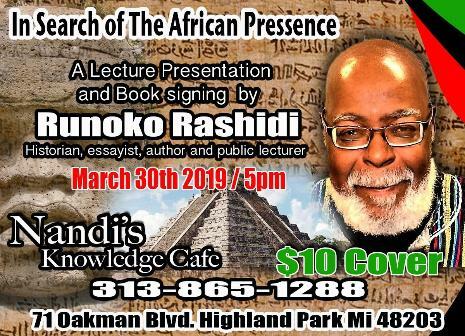 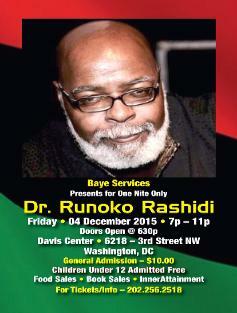 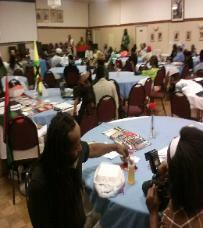 Each workshop will feature sixty of Runoko Rashidi's finest photographs. 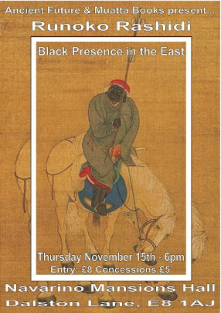 Rashidi and African Presence in Early Europe edited by Ivan Van Sertima. 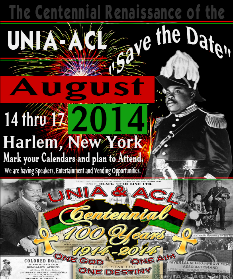 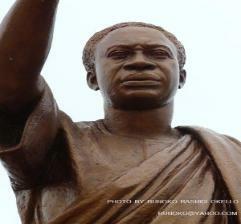 the liberation of African peoples. 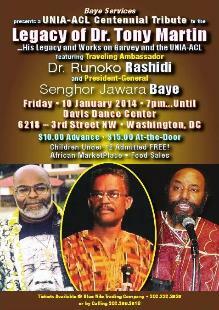 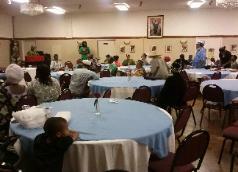 Education - Shaka Baraka and Council General - I-Nia Rogers near by.